Here are my top picks from last weeks THT. 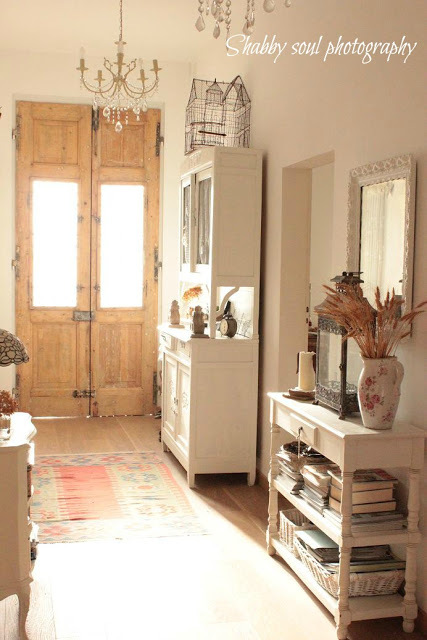 I am in love with Shabby Soul Photography's foyer! Junk Chic Cottage always knows how to create charm in her home and her fall touches are no exception. 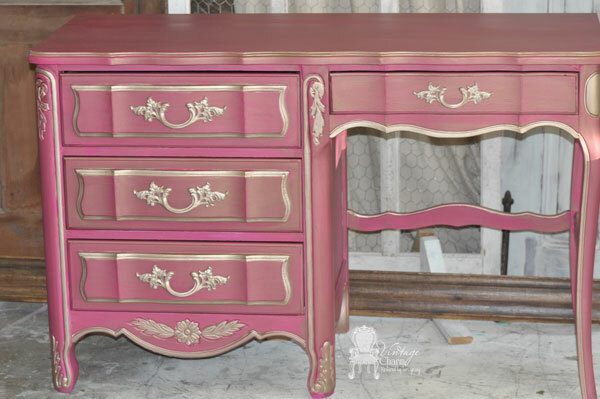 Vintage Charm Restored transformed a dated old desk in to something to make you say Ohhlala. This Silly Girl's Life shared a delicious recipe for flanked steak. Thank you ladies so much for joining the party! I can not wait to see all the fabulous links this week. Great features, Pamela! Thanks for hosting! Hi Pamela, I'm heading over to check out a few of your features. Just linked up, thanks so much for hosting! Great links - thanks for hosting! Hey Pamela, Hope you're having a great week! Thanks for hosting! Thanks for hosting Pamela, such wonderful features (they always are, such talent). Have a lovely week. 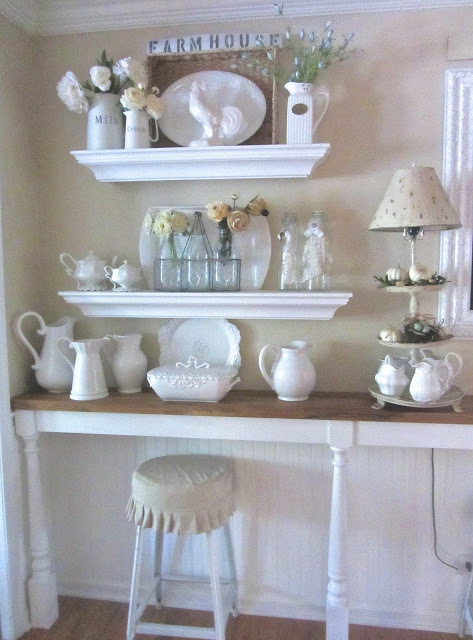 Hi Pamela, the white on white by Junk Chic Cottage is so romantic. Love all the features, thank you for hosting. Thanks so much for hosting Pamela and for all the great inspiration. Thanks so much for hosting, Pamela. Love your features this week! 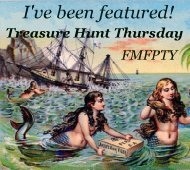 Thanks for the feature spot and I have linked again this week. Love your parties. You are such a great hostess. Thanks for the fun party each week. 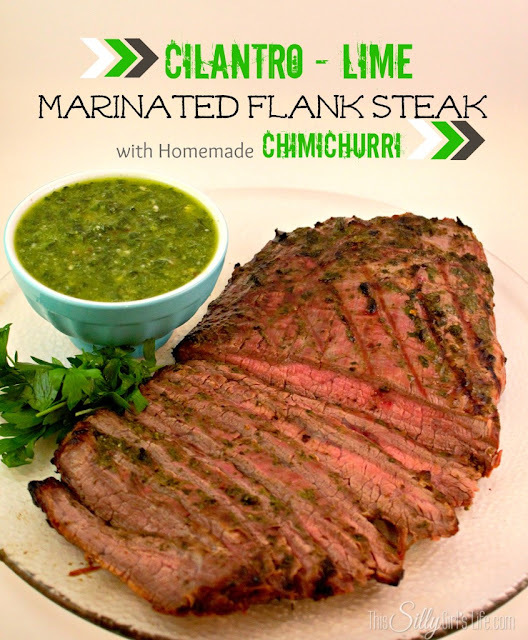 Thanks so much for featuring my flank steak! That foyer is gorgeous, and I love that pink desk! Love all the features! Thanks so much for hosting! Great features, Pamela! Can't wait to browse thru the links! Thanks so much for hosting...glad to link up! Thank you for hosting such a sweet party!